Collaboration is vital to inclusion for young children with developmental delay or disability, but it doesn’t always happen easily. Early childhood educators are well positioned to nurture collaborative partnerships with families and communities through their everyday relationships and practices. 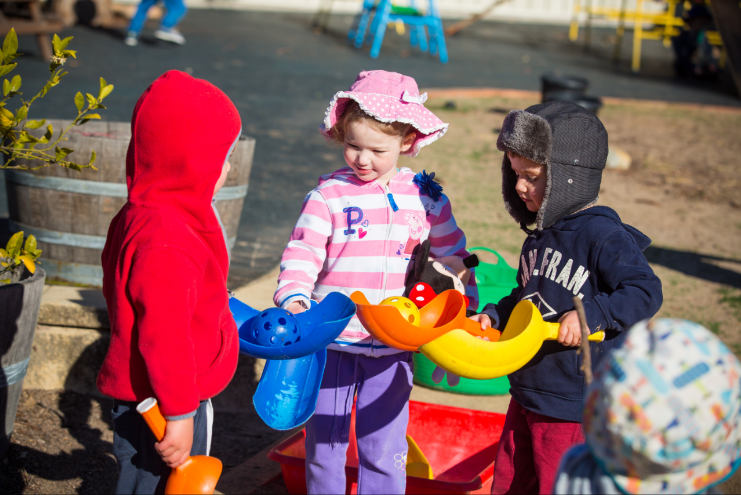 When external professionals visit early childhood settings, there is the possibility for great things to happen through collaboration, but for this to occur it is essential for everyone to be on the same page. Inclusion is a right for all children and is about meaningful participation and equal access, and the National Quality Standard (NQS) promotes collaboration as part of Quality Area 6. So what do we need to do to make collaboration a reality? First, it is important to recognise that the National Disability Insurance Scheme (NDIS) is turning the whole disability service system on its head. 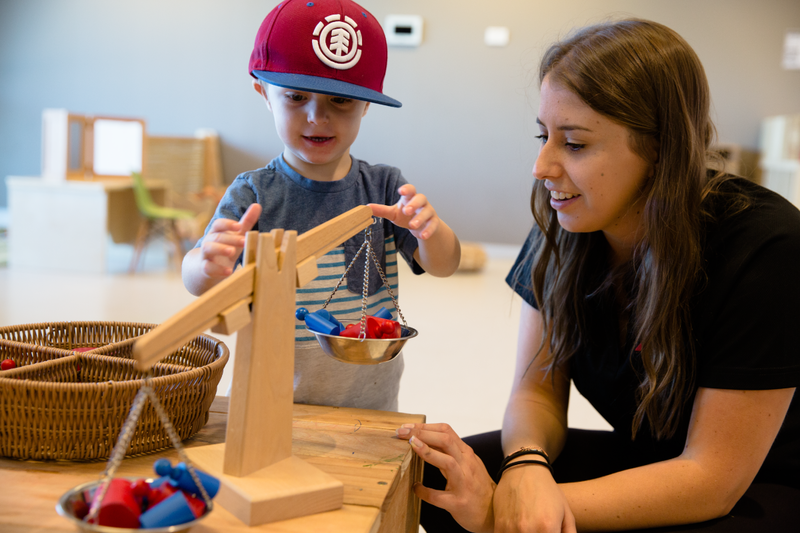 Historically, early childhood intervention was largely provided by block funded services, now this new system gives choice and control to families and people with developmental delay or disability to decide how, when and where they spend funds in their NDIS plan. 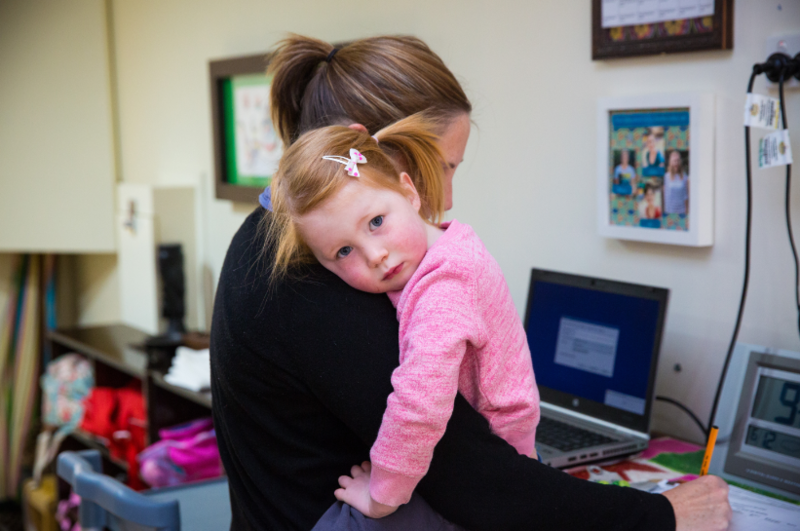 Families are more often asking for early childhood intervention (ECI) practitioners such as therapists or specialist teachers to make regular visits to the early childhood setting their child attends. It is widely recognised that children learn with and through relationships and from the environments where they spend their time, so surely it is a good thing that ECI practitioners are involved in the early childhood settings where children are for a large chunk of their waking hours? 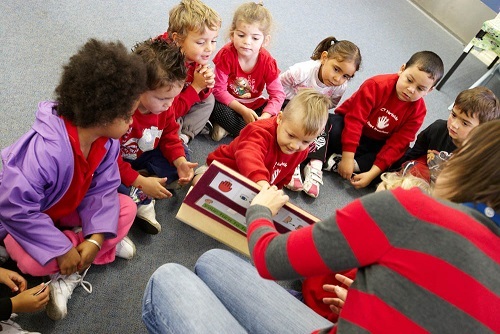 In principle, yes, however some teething issues and barriers began to emerge as the ECI industry grew rapidly in response to the roll out of the NDIS and a larger number of ECI practitioners began visiting early childhood education and care (ECEC) services. In some instances, ECI practitioners were not working in an inclusive manner and rather were withdrawing children to work with them one on one; sometimes expectations around implementing strategies were not realistic, and it was not clear which roles belonged to which player in a child’s team. At times there has been a lack of communication about how and when ECI visits would occur and what the focus would be in the early childhood setting. Embedding learning within everyday experiences to ensure meaningful participation beyond an ECI practitioner’s visit doesn’t just happen by osmosis. Of course, there are also examples of partnerships which work well and stories of children who are successfully included in early childhood and beyond. So what are the ingredients for successful collaboration and inclusion? Understanding of each other’s perspectives, needs and expectations seemed to be at the crux of these emerging issues. This shared understanding is crucial for all members of a child’s team. If a family have an expectation that one-on-one therapy is what is going to best help their child, and the purpose of inclusion is not clear to them, then there’s a good chance they are going to want and ask for this type of service delivery. If an ECI practitioner has limited knowledge around the Early Years Learning Framework (EYLF) and the NQS to understand that learning needs to be embedded within everyday experiences with and through all key people in a child’s life, then there is a risk that they may try to squeeze a more square clinical model into the round hole of an early childhood setting. Early childhood educators also have a vital role to play in articulating inclusive philosophies and the benefits of these to families and those who visit their settings. Early Childhood Intervention Australia (NSW/ACT) set out to support collaboration between the ECI and ECEC sectors by establishing a working group of stakeholders including ECA NSW, the Inclusion Support Program, the Australian Children’s Education and Care Quality Authority and representatives from ECI services. The result of a year or so of consultation, resource development and piloting, was the Working Together Agreement package. The agreement itself is designed for use by ECECs, ECI practitioners and families to formalise an agreement as a basis for collaboratively planning how the partnership will work. It is envisaged that if there is a shared commitment and consistent approach to inclusion, this will lead to better outcomes not only for the child with a developmental delay or disability, but for all children attending the service. Sample meeting agenda and letters which can be individualised. How do you collaborate with families and ECI practitioners? Is there any room for improvement? How might you be more clear or assertive about your service’s philosophy around inclusion? How can you seek strategies and practices from partnerships with ECI practitioners that will benefit all children in your setting? How can you share what you know about the child’s learning in your context from your observations and documentation? How do you manage the logistics of external visiting professionals working in your service? How can you work within your team of educators to embed relevant suggestions and strategies into daily programming and practice to benefit all children? Emma Pierce is currently Inclusion Coordinator with Early childhood Intervention Australia (ECIA) (NSW/ACT). Emma trained as a Special Education Teacher and has worked with children with disabilities and their families for the last 19 years in the UK and NSW, primarily in the area of early childhood intervention. 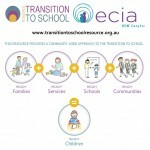 Emma developed ECIA NSW/ACT’s Working Together Agreement in consultation with a range of stakeholders and was the main author of ECIA NSW/ACT’s Transition to School Resource (2014). She has developed and facilitated numerous training programs for parents, carers and professionals. Emma has also co-authored a number of other practical resources for professionals and families. Emma is a sessional academic at Western Sydney University and was previously the Manager of Early Intervention at Autism Spectrum Australia (Aspect). As an Exercise Physiologist and Developmental Educator in the special needs education sector I completely agree with the importance of collaboration between all parties, including families. It’s often challenging changing the mindset and habits of educators and therapists who may feel overwhelmed by the prospect of supporting children with special needs in mainstream classrooms. What I love about our changing role though is that once educators and therapists implement consistent strategies and supports for children with special needs, they quickly realise just how amazing it is to promote inclusion for the benefits of the child with special needs, as well as for the children who are developing neurotypically. With team work, clear communication, and consistency, we can achieve so much in early childhood inclusion.